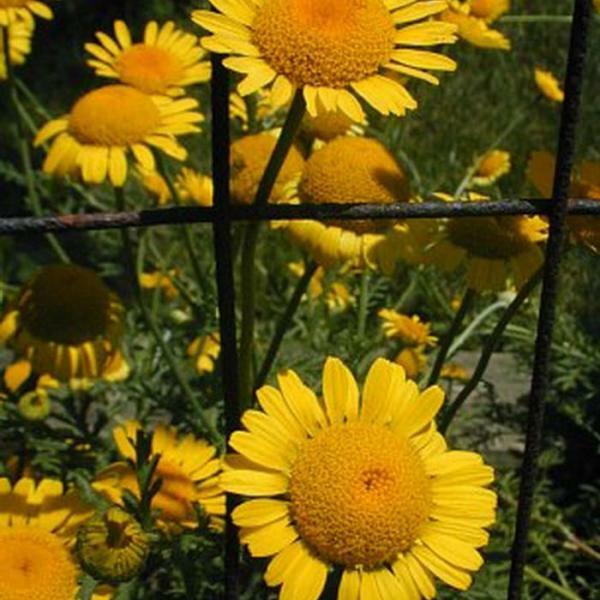 Description: This herbaceous plant is a winter or summer annual about 4-18" tall and similarly across; it branches dichotomously. Initially, a few basal leaves develop during the autumn or spring, but during late spring this plant bolts The stems of bolting plants are medium green, terete, and glabrous. Alternate leaves occur along the entire length of these stems, becoming smaller in size as they ascend. They vary in size from ½–3½" long and similarly across. The leaves are medium green, glabrous, and bipinnatifid or tripinnatifid in structure; they branch dichotomously and somewhat irregularly, forming narrowly linear to filiform lobes. These lobes are up to ¾" (20 mm.) long and about 0.5–1 mm. across. The narrow petioles of the leaves are nearly zero to 2" long; they are mostly green and glabrous, although the bases of these petioles have sheaths with white- to brown-membranous margins. 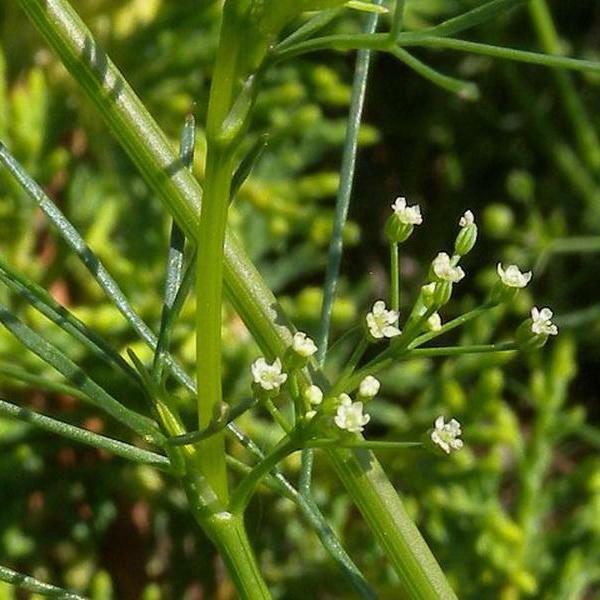 Both axillary and terminal umbels of flowers are produced in abundance. 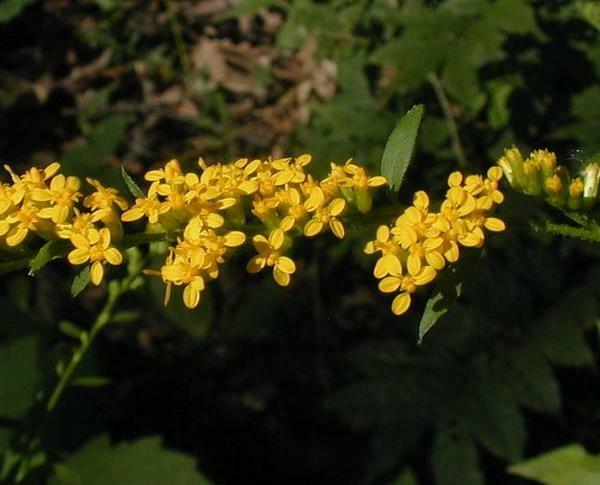 These umbels are usually compound, consisting of 2-3 umbellets (rarely with 4 umbellets), although sometimes they are simple. 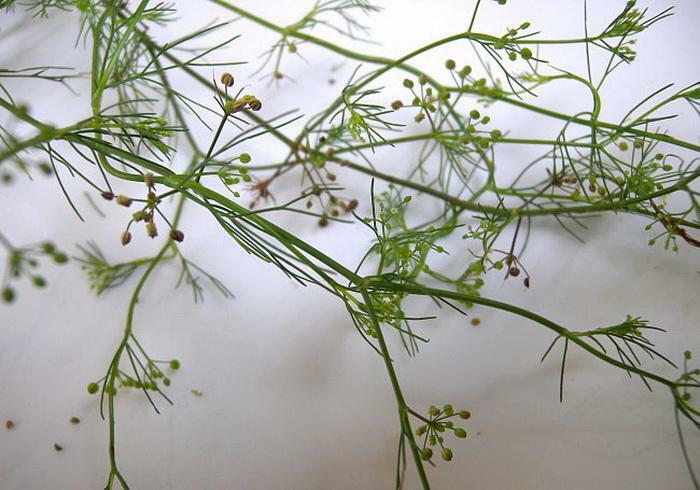 The compound umbels span about ¾–1¼" (20-32 mm.) across; their peduncles (basal stalks) are ¼–1" (6-24 mm.) long. The rays (basal stalklets) of the umbellets are ascending and divergent; they are ¼–¾" (6-20 mm.) in length. Individual umbellets span ¼–½" (6-12 mm.) 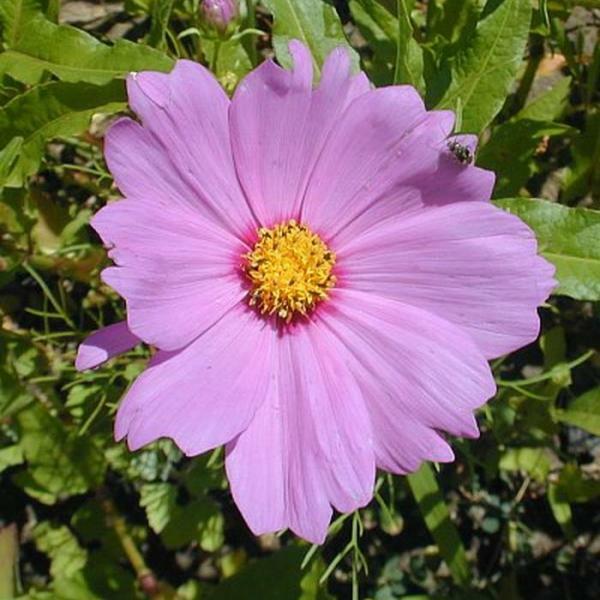 across, consisting of 5-15 flowers; their pedicels are nearly zero to ¼" long. 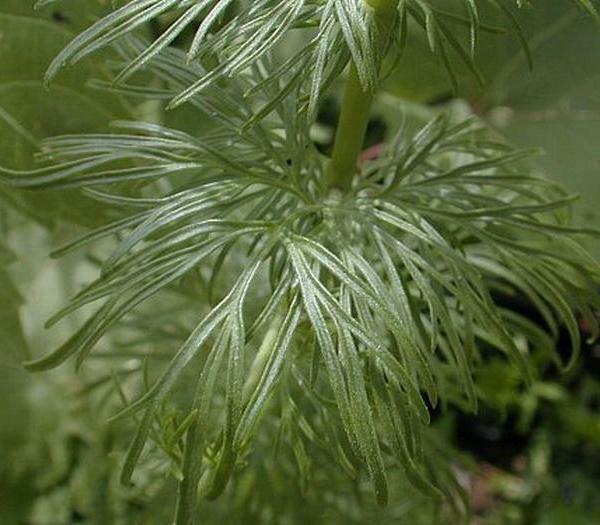 The peduncles, rays, and pedicels of each compound umbel are medium green, glabrous, and straight. 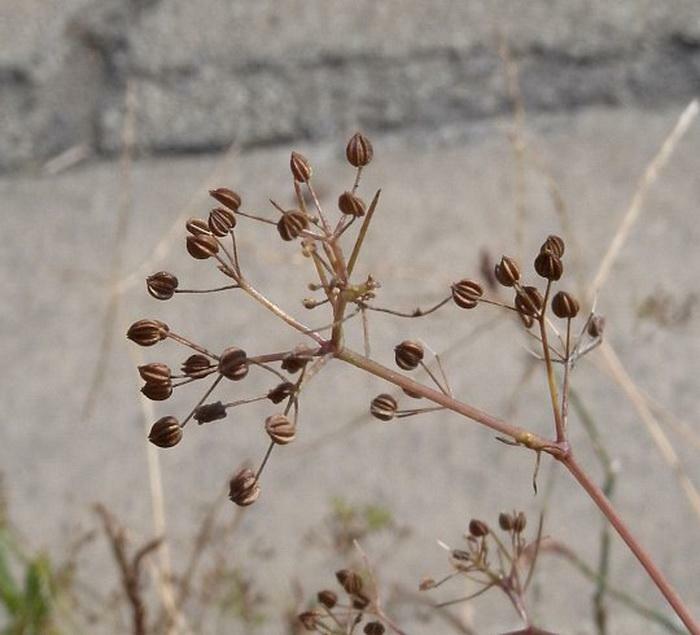 Both the umbels and umbellets lack floral bracts. Individual flowers are only 1-2 mm. across when they are fully open. 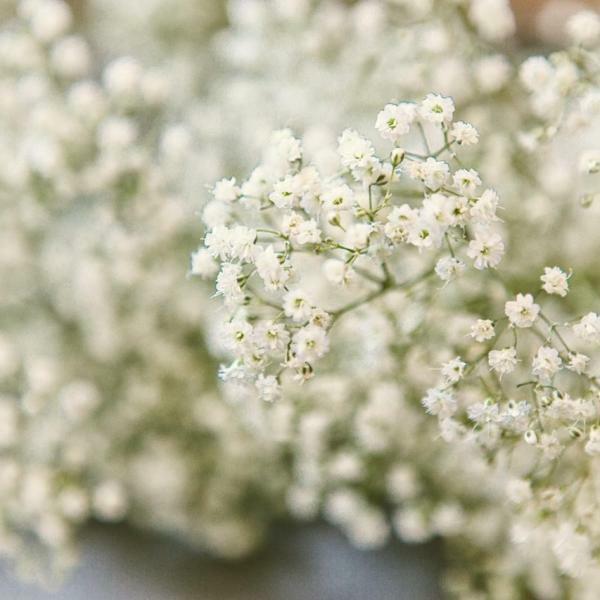 Each flower consists of 5 white petals, a toothless green calyx, 5 stamens, and a 2-celled ovary with a pair of short styles. 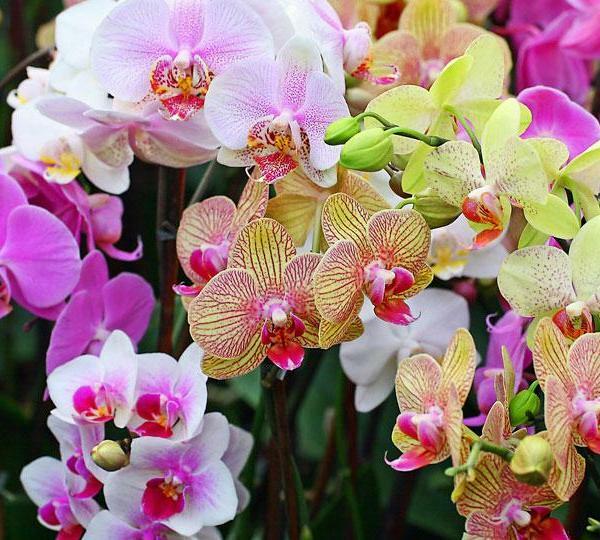 The blooming period occurs during the summer and autumn, lasting about 2-3 months. Only a few flowers are in bloom at the same time. Afterwards, the flowers are replaced by dry fruits (schizocarps); immature fruits are light green, while mature fruits turn brown; the latter soon fall to the ground. Each schizocarp consists of 2 hairless seeds. Individual seeds are 1.0–1.5 mm. long and asymmetrically ellipsoid in shape; one side of each seed is flat to slightly concave, while the other side is convex and conspicuously ribbed (3 ribs that are separated by 2 furrows). The root system consists of a slender taproot. 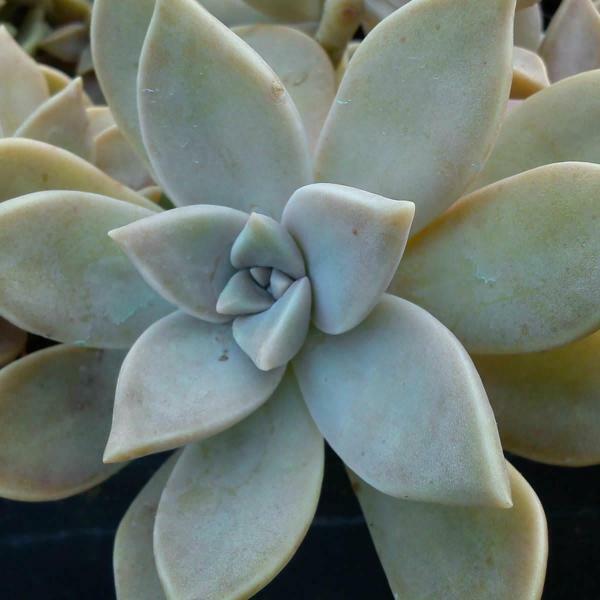 This plant reproduces by reseeding itself. 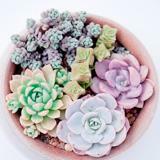 Cultivation: The preference is full sun and moist conditions; a variety of soil types are tolerated. 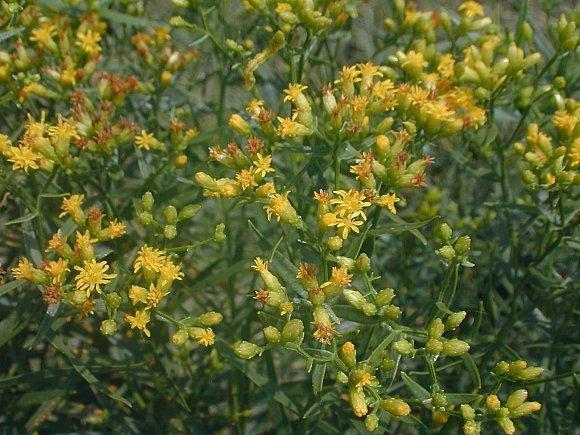 This plant will colonize drier ground, but it is vulnerable to hot dry weather. 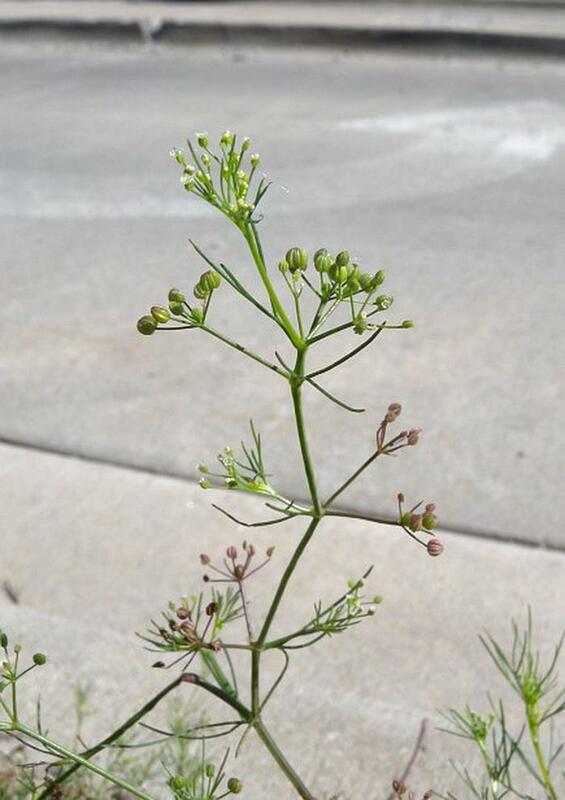 In some situations, this plant can spread aggressively, although this has not been a problem (thus far) in Illinois. Range & Habitat: The non-native Fir-leaved Celery is a rare weed in Illinois. So far, it has occurred only in Champaign County (see Distribution Map). 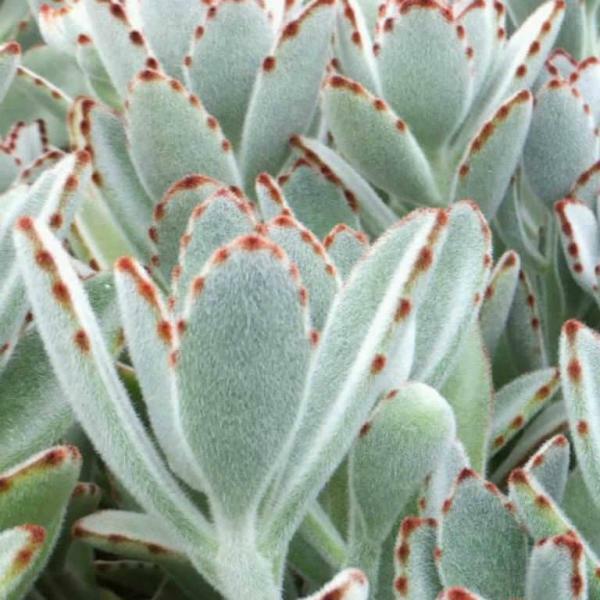 It is probably native to subtropical areas of Central and South America. 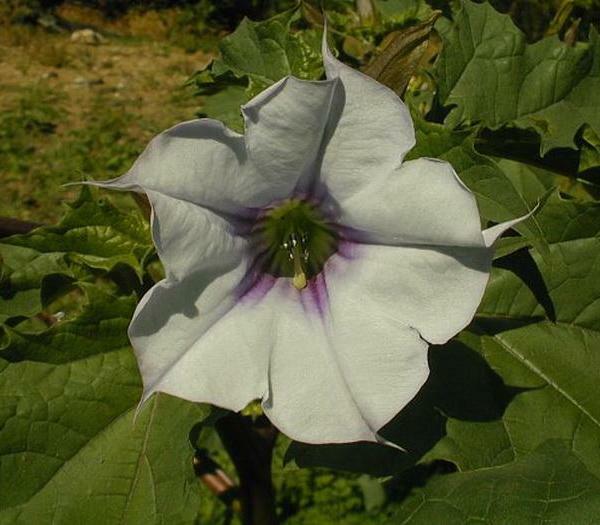 However, it has spread to both subtropical and temperate areas throughout the world. Illinois appears to lie along the northern range-limit of this species; it is more common in southeastern and southwestern United States. 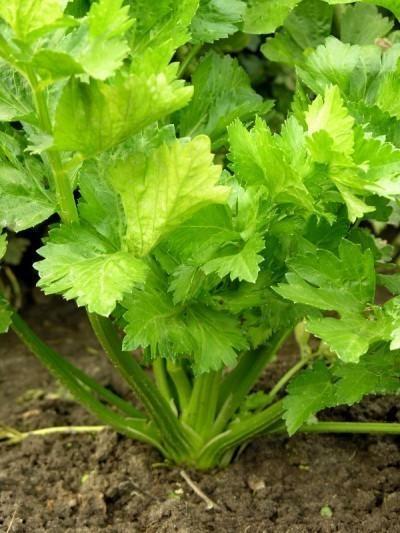 In Illinois, Fir-leaved Celery was growing in low shrubbery near a parking lot in downtown Champaign, Illinois. It also occurred nearby in weedy turf grass along a roadside. 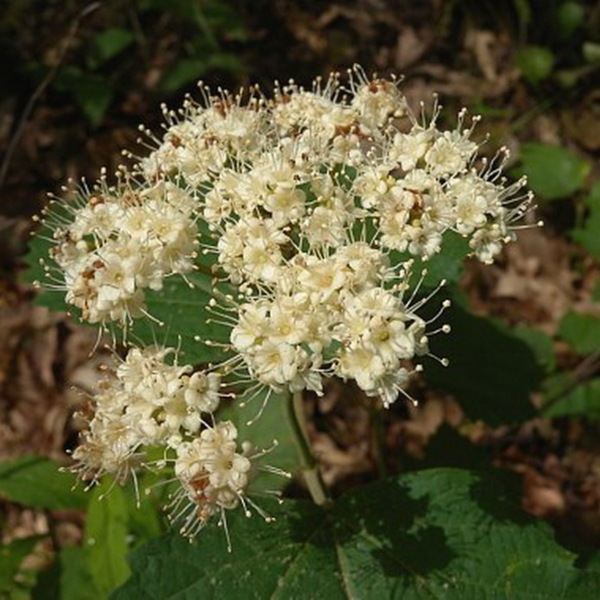 In general, habitats of this plant include cropland, abandoned fields, roadside ditches, areas along railroads, gardens, neglected lawns, and areas around landscape shrubs. Fire and regular mowing are not tolerated. 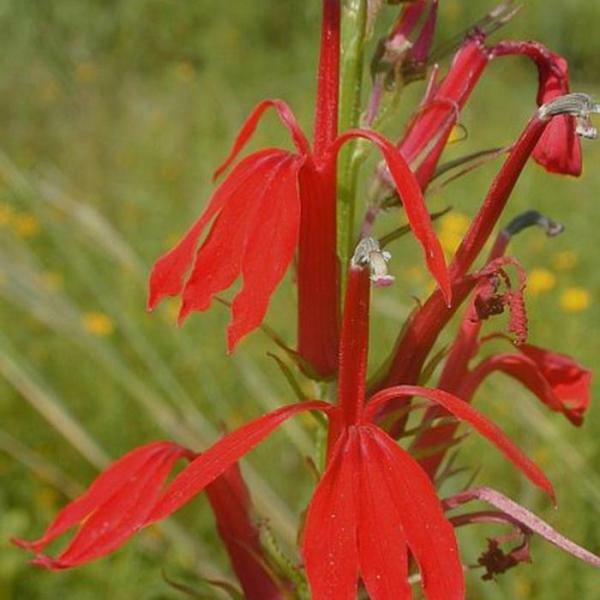 Nonetheless, this plant prefers habitats with a history of disturbance. Faunal Associations: Floral-faunal relationships for Fir-leaved Celery are not well-understood for North America. Occasionally, White-tailed Deer browse on the foliage (Everitt et al., 1999). 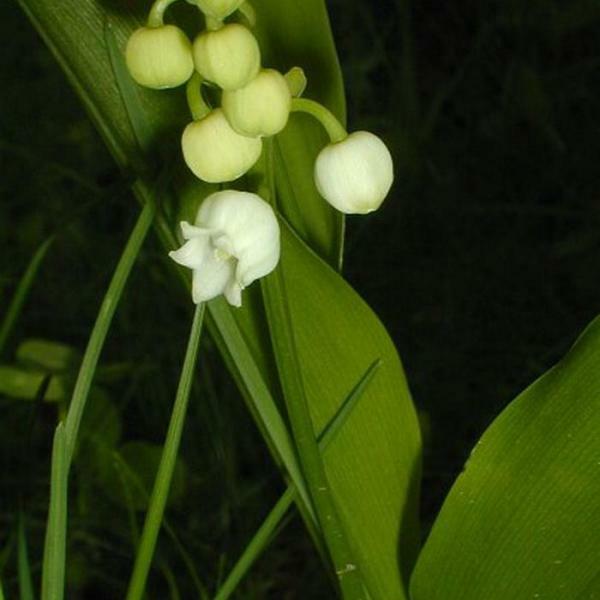 Livestock, including dairy cattle, sometimes browse on the foliage of this plant, as there have been some concerns about whether or not it can taint the flavor of milk. Photographic Location: Low shrubbery and weedy turfgrass in downtown Champaign, Illinois, where this plant has persisted for several years. One of the photographs was taken indoors. 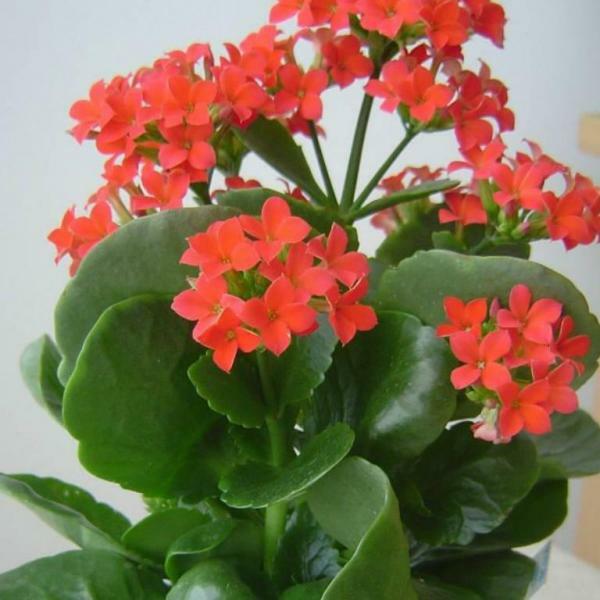 Comments: Sometimes the scientific name of Fir-leaved Celery is spelled Ciclospermum leptophyllum, and another scientific name of this plant is Apium leptophyllum. 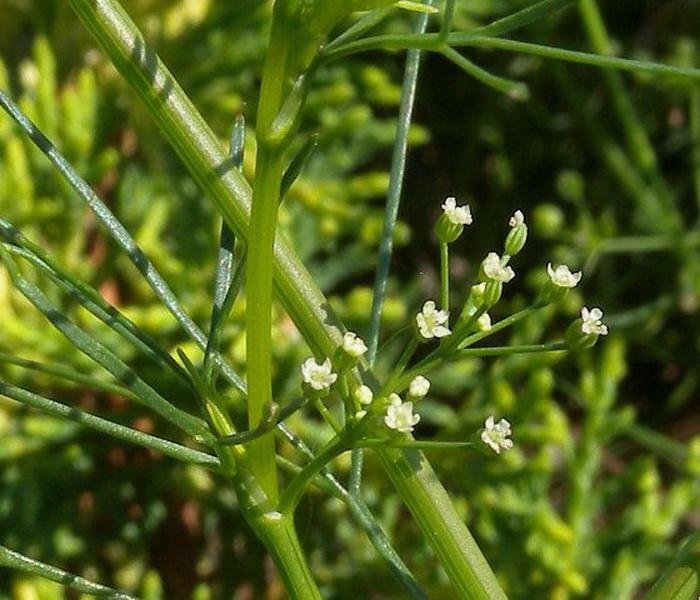 It also has other common names, including Marsh Parsley and Slender Celery. Fir-leaved Celery is remarkable for its narrowly lobed leaves and abundant umbels of tiny flowers. 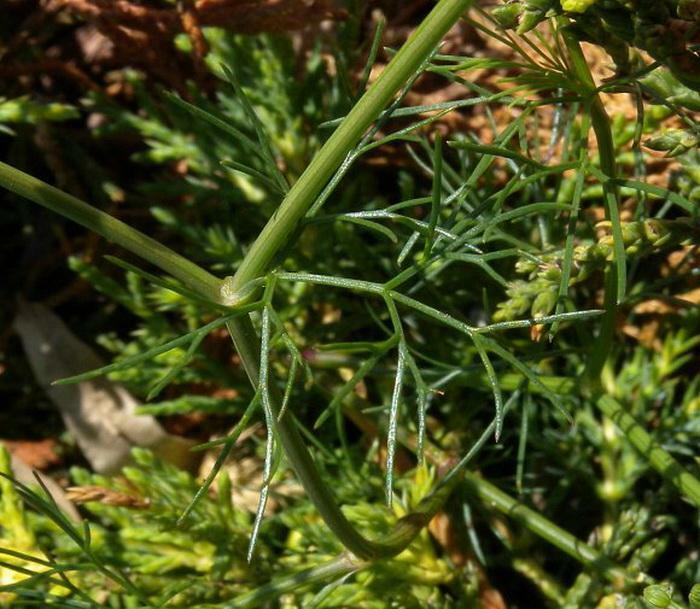 It is possible to confuse this plant with two other groups of annual plants in the Carrot family, viz. 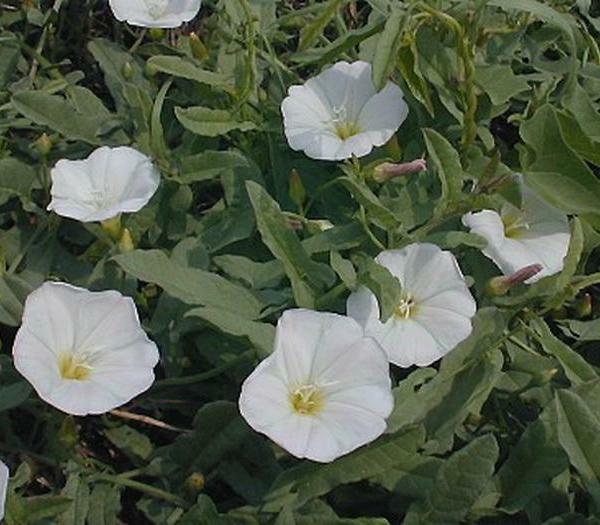 species of Mock Bishop-weed (Ptilimnium spp.) and Scaleseed (Spermolepis spp. 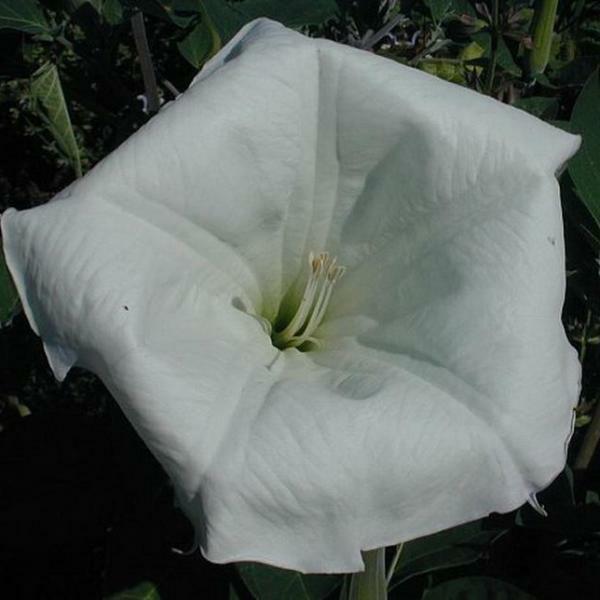 ), as they also have leaves with very narrow lobes and small white flowers. Species of Mock Bishop-weed differ by having larger compound umbels of flowers with more umbellets and the presence of floral bracts at the bases of their compound umbels. 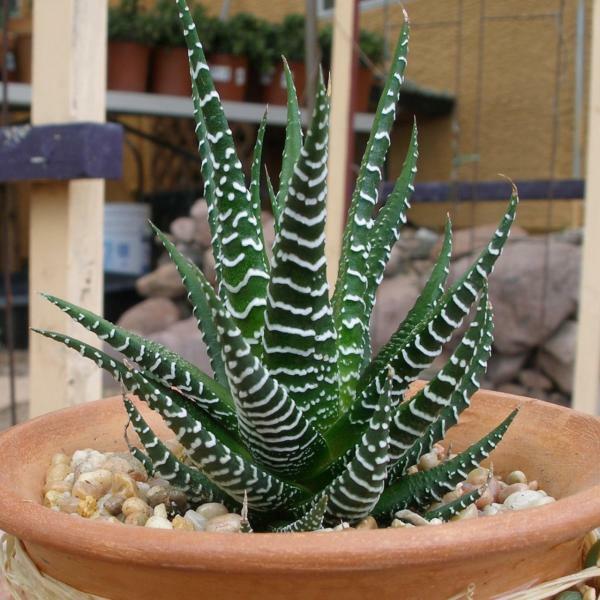 Species of Scaleseed can be distinguished by the bractlets at the bases of their umbellets and the presence of tubercles or bristles on their seeds. In contrast, Fir-leaved Celery lacks both floral bracts and bractlets and its seeds lack tubercles or bristles.